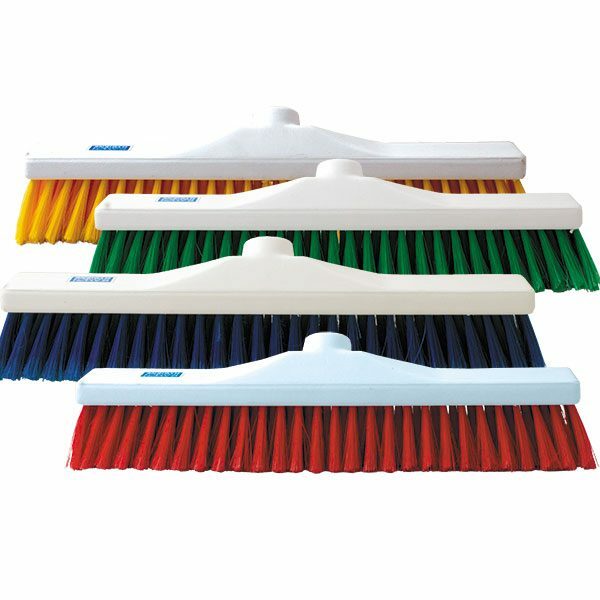 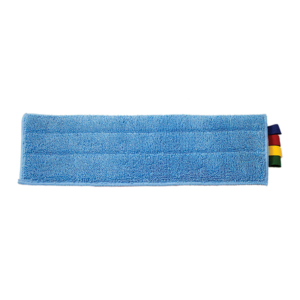 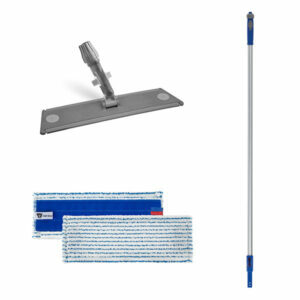 A professional colour coded double bucket mopping system, designed fro cleaning large areas. 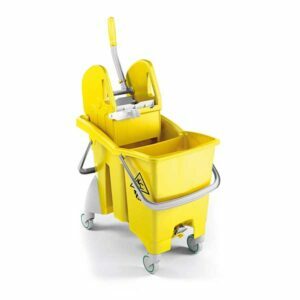 The system incorporates a double bucket providing clean and dirty water separation and aids frequent water changes as necessary. 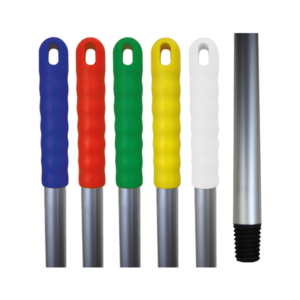 The system has a drain plug at each end for easy emptying, avoiding the need for lifting to empty and helps prevent wasting cleaning solution. 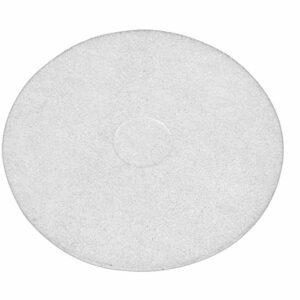 The white polishing pad to be used with soft polishes. 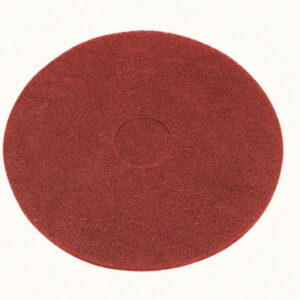 Suitable for machine speeds up to 600 rpm. 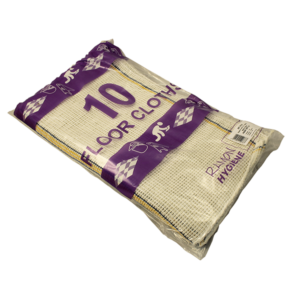 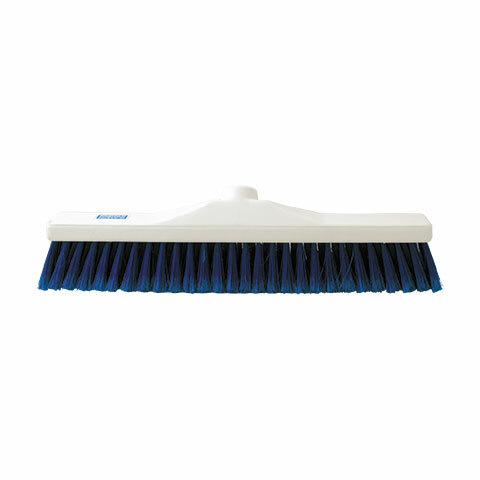 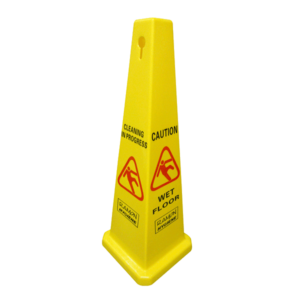 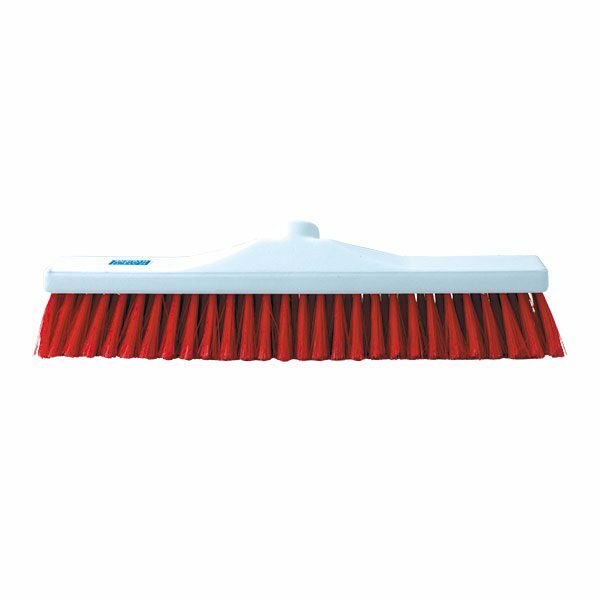 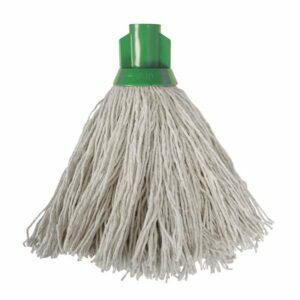 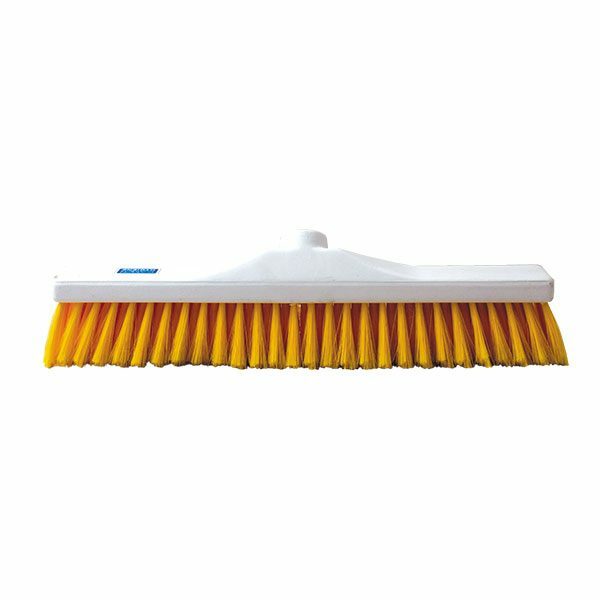 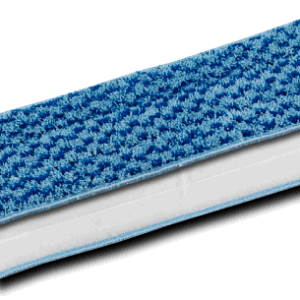 The wet scrub removes heavy dirt and soiling from floors when wet, light stripping when dry. 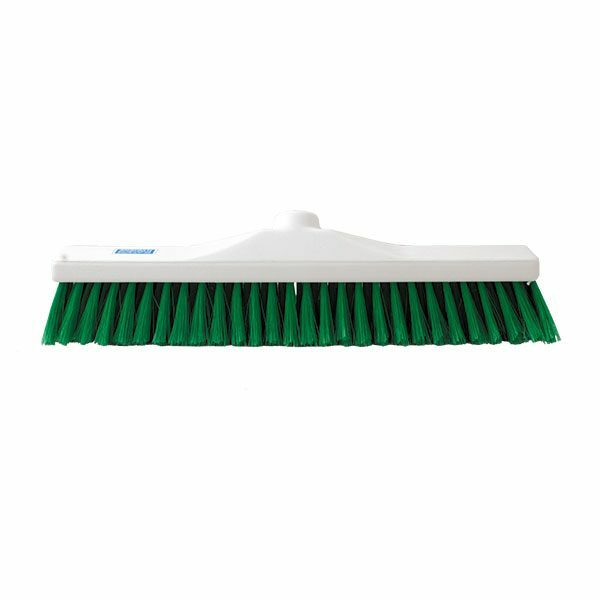 Suitable for machine speeds up to 600 rpm.